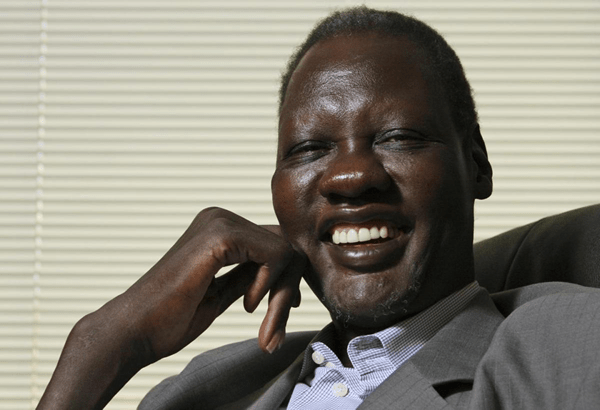 Manute Bol could have been the oldest man ever to play in the NBA. The 7-foot-6-inch shot-blocking phenomenon was brought from the Sudan to the United States by former Cleveland State coach Kevin Mackey in the 1980s. Mackey told the sports site Zagsblog that he made up Bol’s birthday out of thin air when he got him here. Mackey, who is now a scout for the Indiana Pacers, brought Bol over in 1985 and came up with a birthday — Oct. 16, 1962 — that would make sense for a player looking to play college and then pro ball. “[Bol] had no idea of his age and the kid who came over with him didn’t know how old he was,” Mackey added. “No one knew how old he was.” Bol didn’t end up playing for Cleveland State because he struggled learning English. Instead, he wound up playing a year for the University of Bridgeport and was drafted by the Washington Bullets. 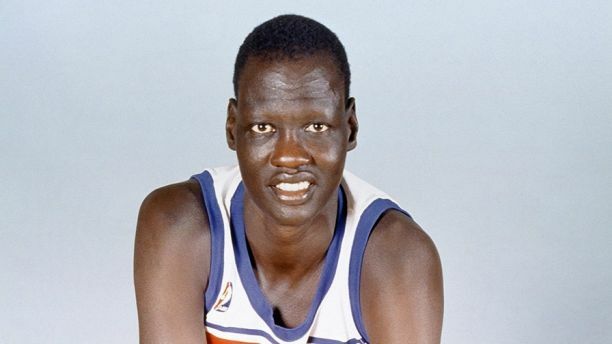 Bol played in the NBA from 1985-1995 and died in 2010 of kidney failure and complications from Stevens-Johnson syndrome, a severe skin reaction. He was the tallest player in NBA history, and the only player to record more blocks than points over the course of his career. 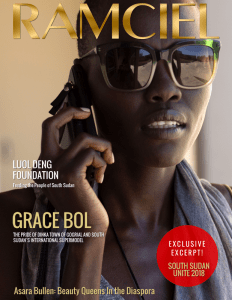 His son, Bol Bol, is a star 7-foot-1-inch center in high school who recently chose to play college basketball at the University of Oregon, and is expected to be a high first-round pick when he declares for the NBA draft.